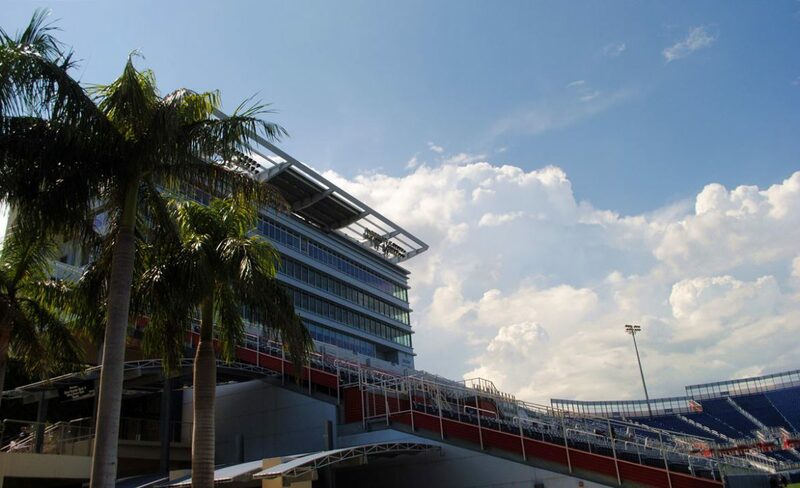 Howard Schnellenberger Field press box tower. 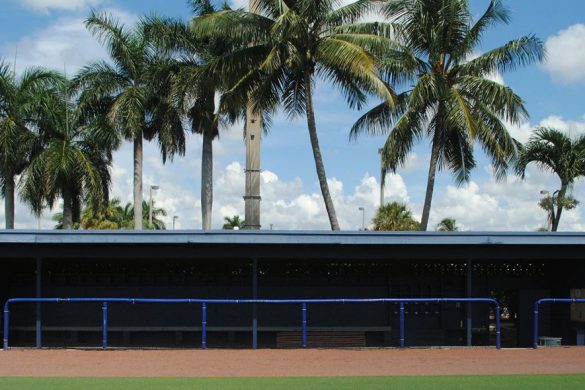 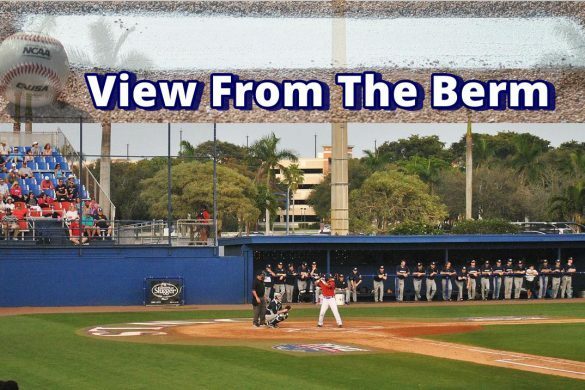 BOCA RATON – FAU is taking issue with the rapid publishing of a story detailing its false reporting of gender equity within the athletic department, but isn’t denying the main underlying fact. 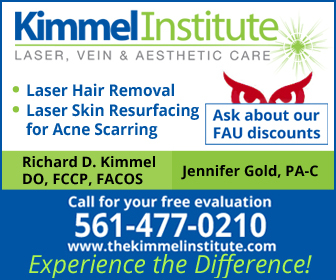 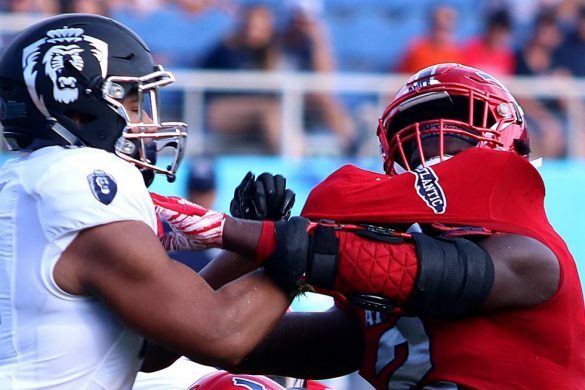 The Palm Beach Post reported on Friday that FAU’s filing with the U. S. Department of Education counted significantly more female athletes than the school actually has. 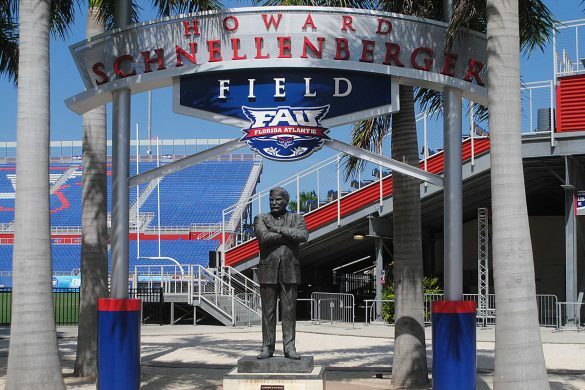 Among other items, The Post determined that the report FAU filed listed more than 90 female athletes on its track team – approximately double the true amount. 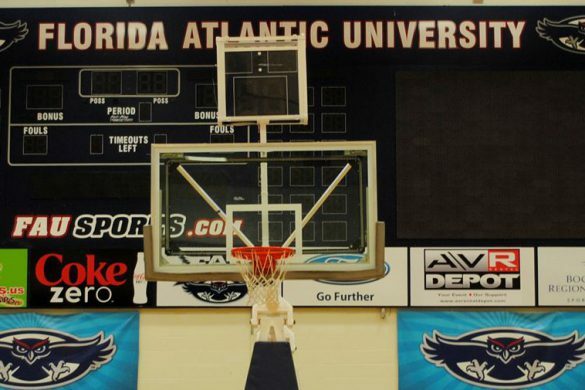 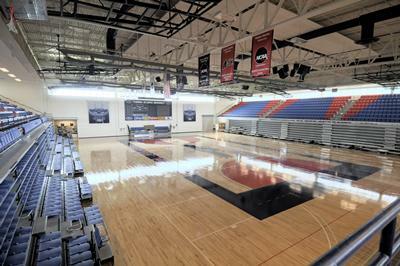 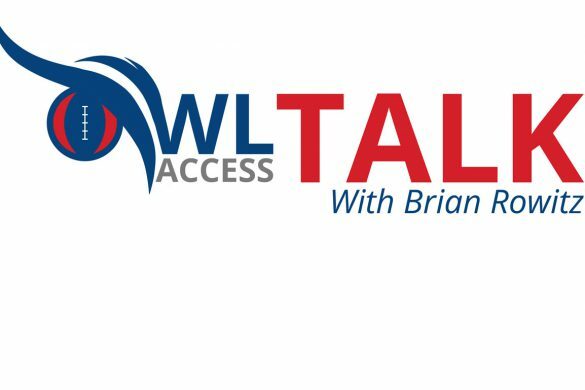 The accounting mistakes, which FAU attributed to a “clerical error,” allowed the report to conclude that the Owls made significant gains in Title IX gender equity compliance during the 2016-17 academic year, when in fact any gains were negligible. 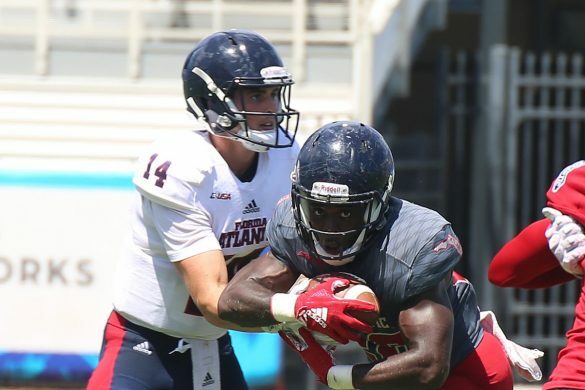 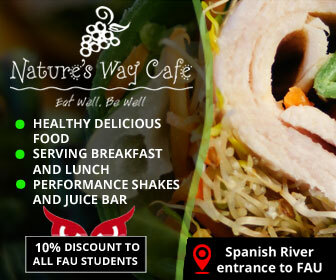 FAU issued a statement on Friday designed to correct what it called inaccurate and misleading portions of the story. 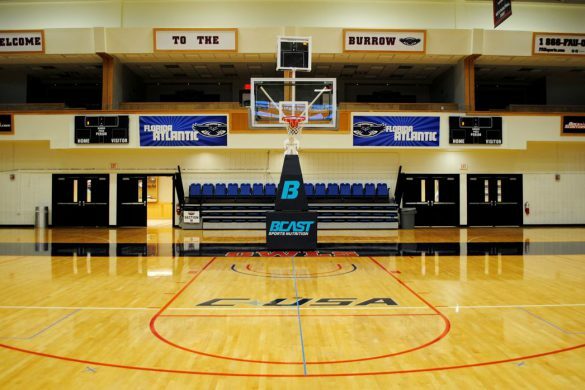 The university has since updated the government report, the statement said. 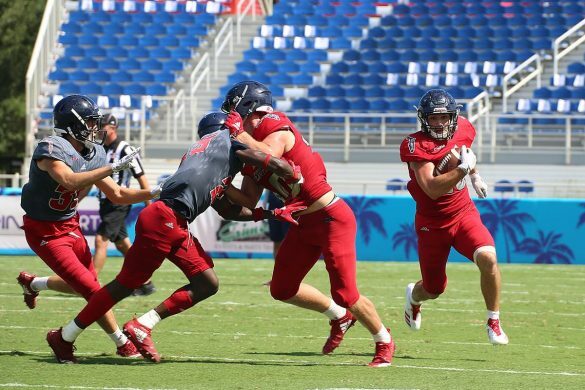 FAU, however, has not filed the updated report. 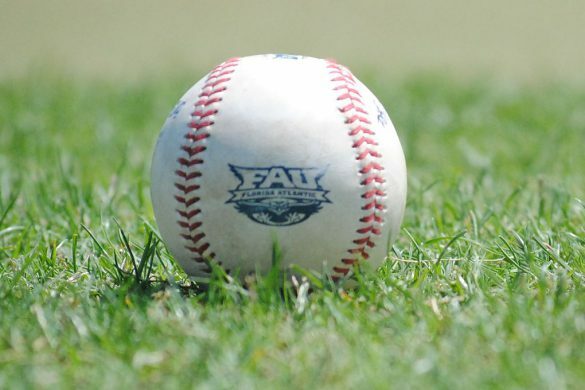 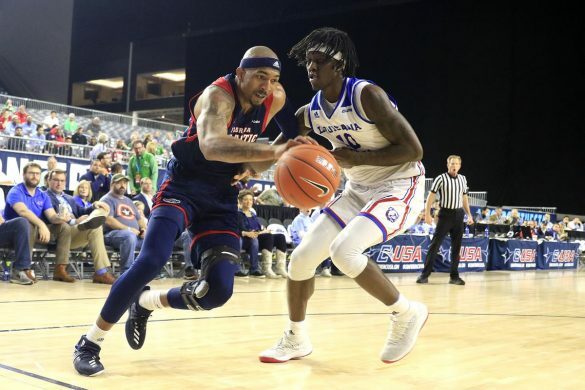 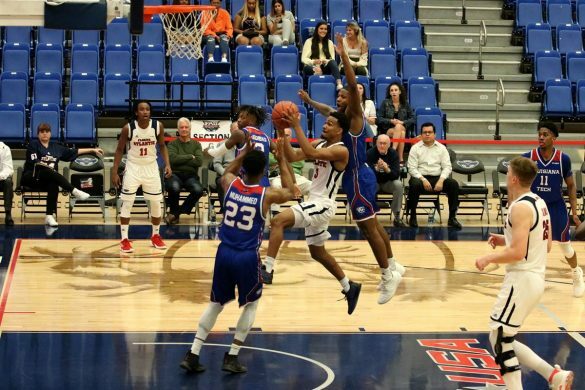 “The revised report shows that in 2016-2017, female student-athletes received a balanced 49.0 percent of FAU’s athletic participation opportunities,” the report reads. 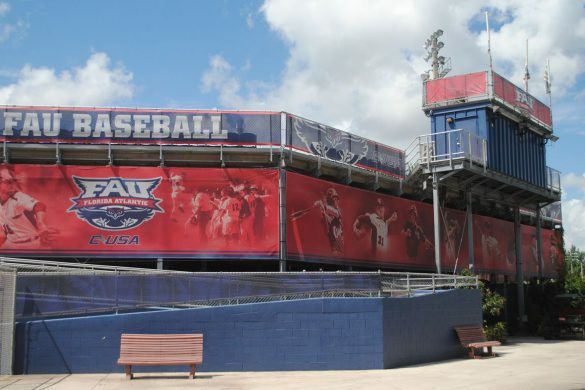 “This is consistent with FAU’s upward trend in female athletic participation opportunities since it added NCAA women’s beach volleyball in 2012, which was FAU’s third new varsity sport for women since 2000. 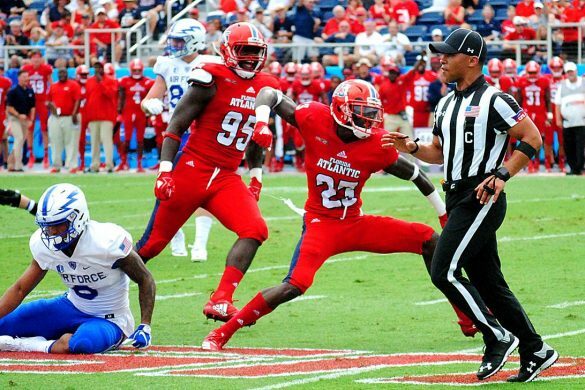 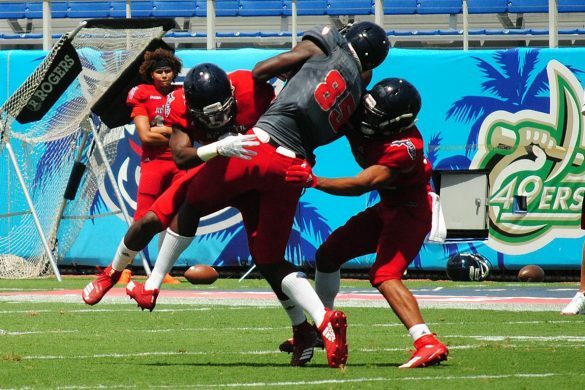 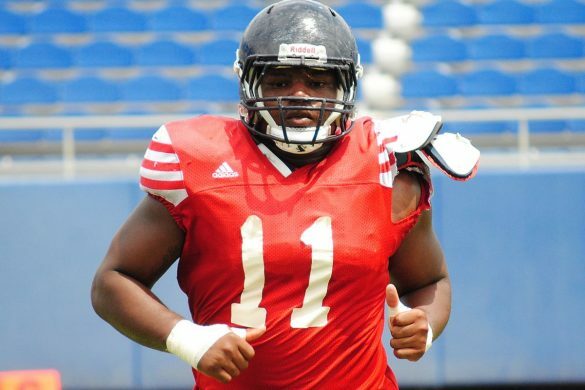 It doesn’t appear that FAU would have noticed the mistake without The Post pointing it out. 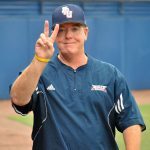 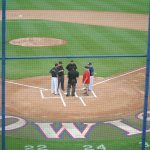 Sources tell OwlAccess.com that the former staffer who would have been in charge of providing those statistics was Phillip Anderson, who is no longer with the school. 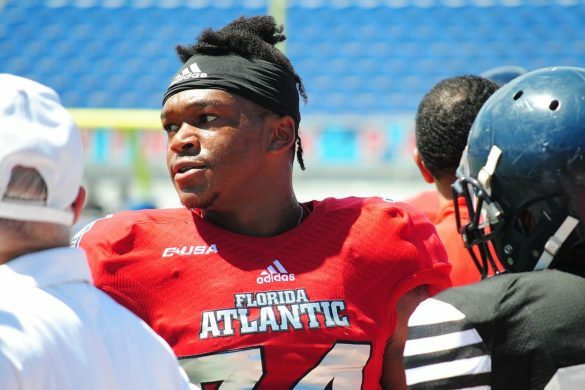 According to The Post, current assistant AD for internal operations Brian Battle signed off on the inaccurate report filed by FAU. 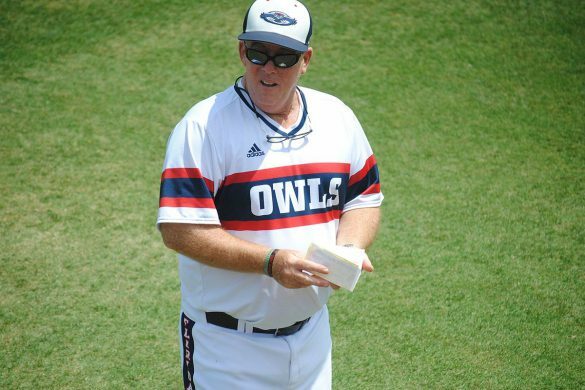 Earlier this year Battle served as FAU’s interim athletic director prior to the Owls hiring current AD Brian White. 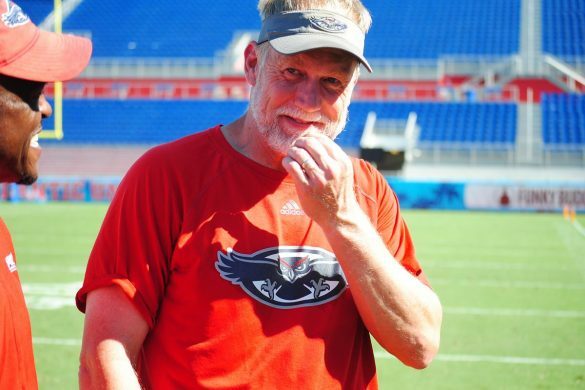 The filing of the inaccurate report came before White’s hiring. 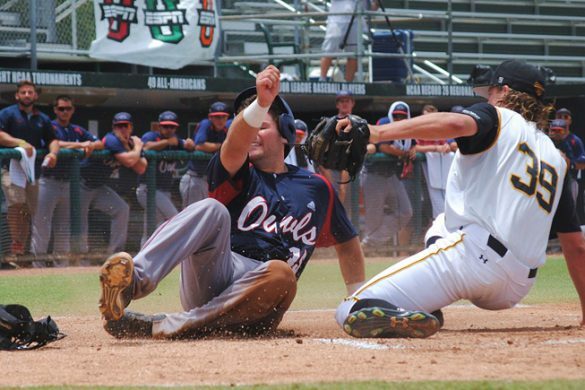 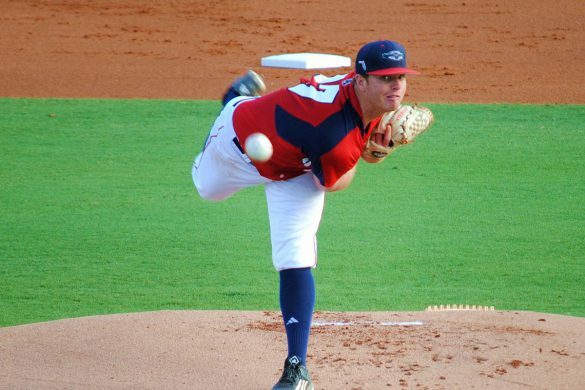 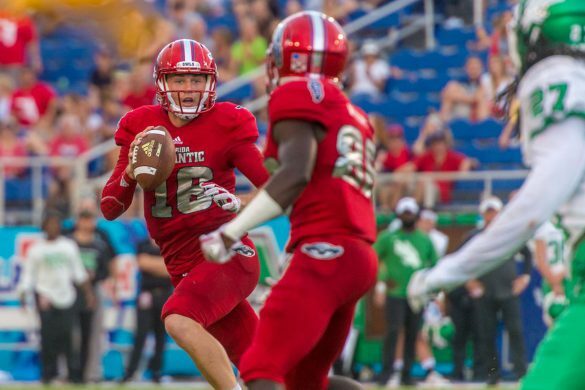 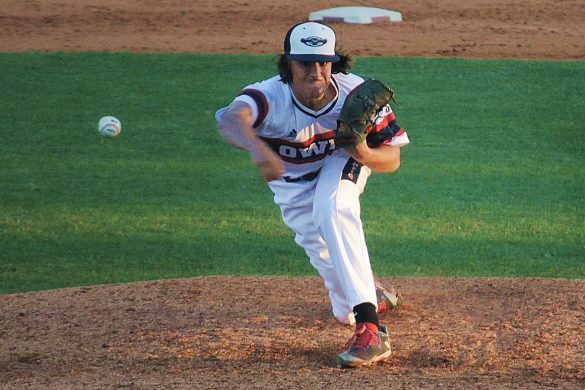 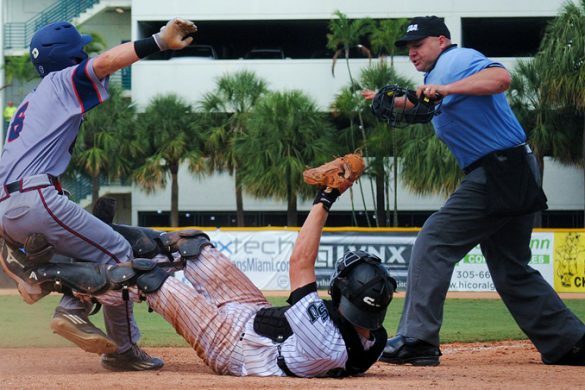 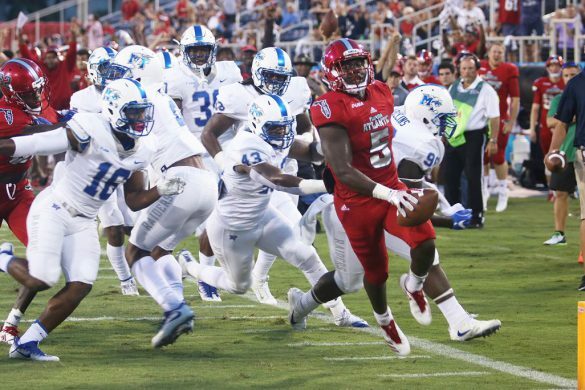 The FAU athletic department worked well into the night on Friday. 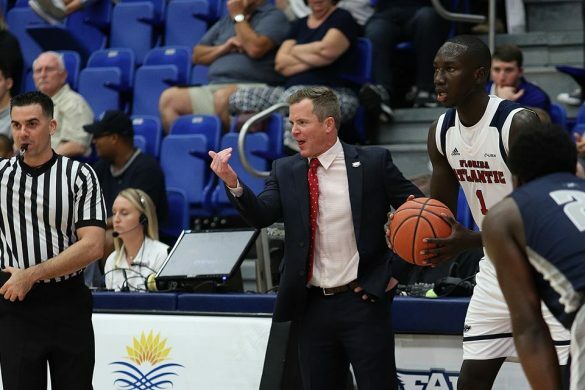 In a move that doesn’t appear to have an immediate connection to this story, at 11 p.m. Friday night FAU issued a tweet and story noting it had parted ways with women’s golf coach Kathy Baker-Guadagnino.